Michael Barrier is the author of Hollywood Cartoons: American Animation in Its Golden Age and The Animated Man: A Life of Walt Disney. He is also coeditor (with Martin Williams) of A Smithsonian Book of Comic-Book Comics and coauthor (with Harvey Kurtzman) of From Aargh! to Zap! Harvey Kurtzman’s Visual History of the Comics. "In 'Funnybooks,' Mr. 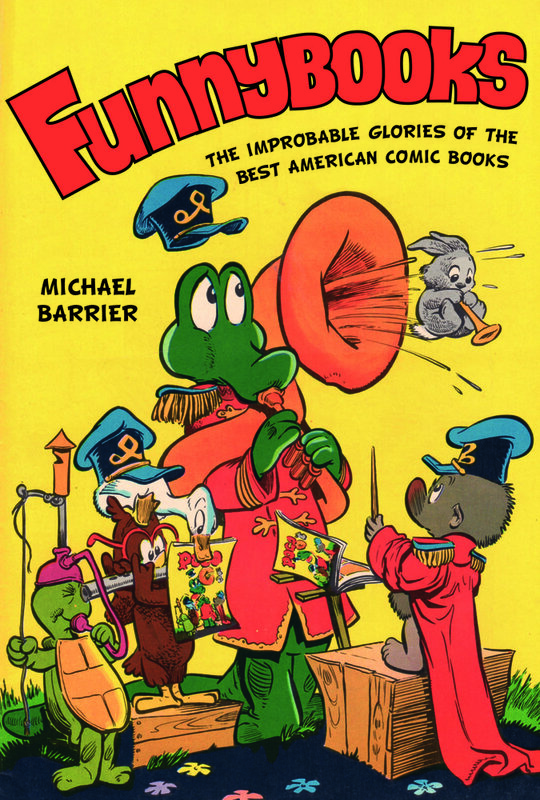 Barrier, whose previous works include a history of the Hollywood animated film as well as an excellent biography of Walt Disney, has set out to write a business history of Dell Comics. . . . For his study, Mr. Barrier draws on interviews, archives and his own astute knowledge of comics."